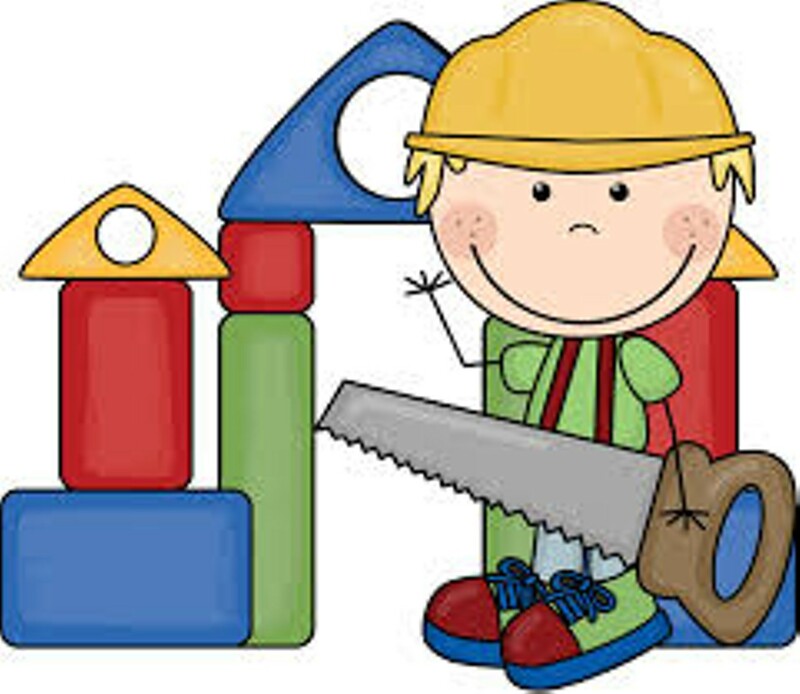 Kids Building Workshop | Home Depot | Arts & Crafts | Kids VT - small people, big ideas! When: First Saturday of every month, 9 a.m.-12 p.m. Handy helpers learn do-it-yourself skills and tool safety as they construct seasonal projects. Ages 5-12.